The service selection board has failed to complete the selection process for the post of teachers in the school education department even as nine months have passed since it was supposed to complete it. The selection of 2154 teachers has been delayed at a time when the education department is facing dearth of teaching staff mostly in primary and middle schools located in far off areas. “The schools are likely to re-open in the last week of this month after a period of over two-month winter vacation and it would have been good had the SSB completed the selection process,” said Nazir Ahmad, one of the aspirants provisionally selected for teacher posts. This recruitment comes under a fast track process as announced by government on the basis of which the whole selection process was supposed to be completed within four months. “But, more than a year has passed since the recruitment notification was issued by the SSB and the process is still lingering,” he said. The provisional selection list of the qualified candidates for post of Science and Math subjects was issued on June 26, followed a provisional selection list of the candidates as general line teachers on August 4. The candidates were called for document verification on August 27. “There was no interview in this selection so the process should have been completed by November,” another candidate said. The 2154 posts of teachers – 1296 general line, 214 Urdu teachers and 644 for science and mathematics – were advertised by the SSB in December 2017. 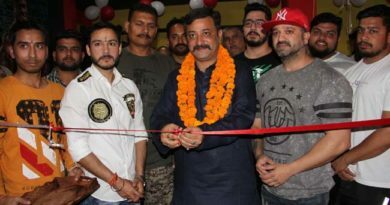 “The authorities in SSB are buying time under the pretext of one or the other issue,” an aggrieved candidate said. As already reported in this newspaper, the selection process was deferred due to legal issues after 15 petitions were filed in a court against the provisional selection list issued by the SSB. Consequently, the SSB was asked to consider demands of the aggrieved candidates. 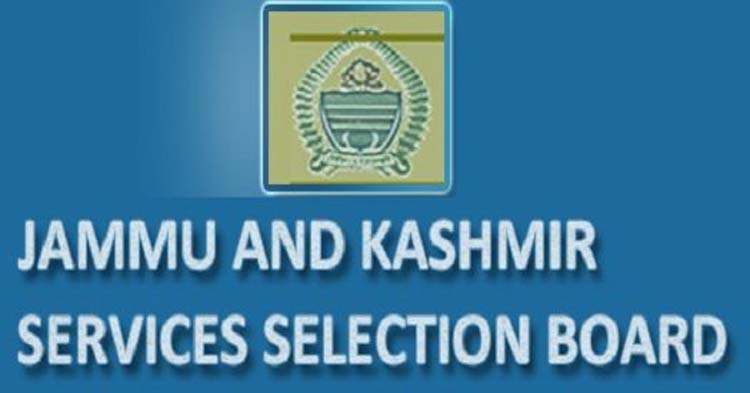 The petitions according to SSB officials were filed by the candidates who had not mentioned the additional qualification on their application forms and were dropped in the provisional selection list. 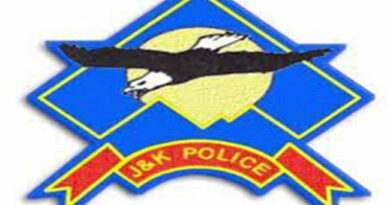 An official said the SSB was given a go ahead signal by the General Administration Department (GAD) months ago after resolving the legal issues but the final selection was delayed for unknown reasons leaving meritorious candidates in despair. 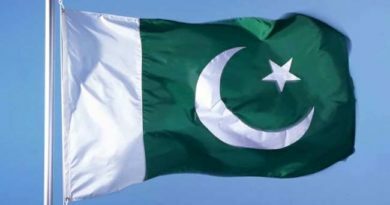 “The final selection list should be issued within this month as later the selection process may get delayed as government may impose model code of conduct ahead of parliamentary or assembly elections,” the aspirants said. Chairman SSB, Zubair Ahmad said the selection was in process and final list would be issued within three weeks. “We will try to issue final selection list ahead of model code of conduct,” Ahmad said.